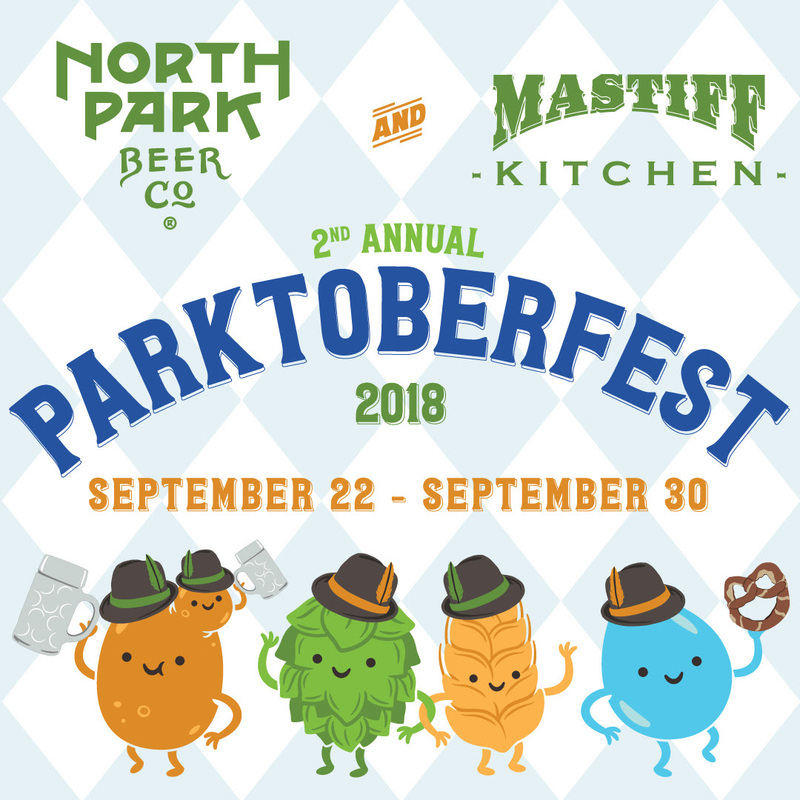 Parktoberfest – Celebrate Oktoberfest at North Park Beer Co. Grab your lederhosen and dirndls, folks! North Park Beer Co.‘s 2nd Annual Parktoberfest Kick-Off Party at NPBC is happening on Saturday the 22nd! Want a Sweet Bonus in each game? Wear your Oktoberfest attire and get a leg up on the competition! PRIZE: Stein Fill or Crowler Fill of Parktoberfest Festbier for $1 (will receive a coupon to redeem on a different day) Bring a friend! Grab an NPBC Parktoberfest Stein and get discounts the rest of the year!!! $10 stein refills on select nights for the remainder of the year when you bring back this year’s NPBC Parktoberfest Stein!